Tablets have a tougher time than ever differentiating themselves from the pack, but apparently, ASUS MeMO 370T manages to do just that. 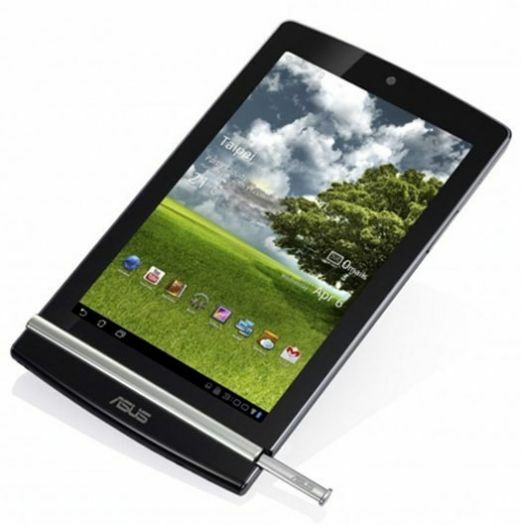 The ASUS MeMO 370T is a 7 inch Android tablet that boasts of a powerful NVIDIA Tegra 3 quad-core processor, 16 GB of storage, along with 1 GB of memory and has an 8-megapixel rear-facing camera, sadly it does not have a front camera. There may be option of 5 or 8 mega-pixel camera on the back side and that includes the option of auto focus and enables 1080p HD video recording. This tablet uses 7 inch IPS LCD touch screen display with a resolution of 1200 x 800 pixel and has a pixel density of 216ppi. 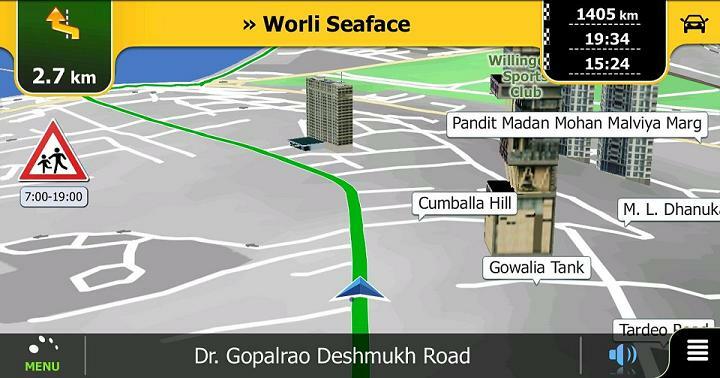 Games & their apps and browsing the web on the device become far easier making it a perfect device for gamers. MeMO 370T uses Ice Cream Sandwich Android 4.0 operating system and that would definitely increase the speed to what extent, we are still to know. 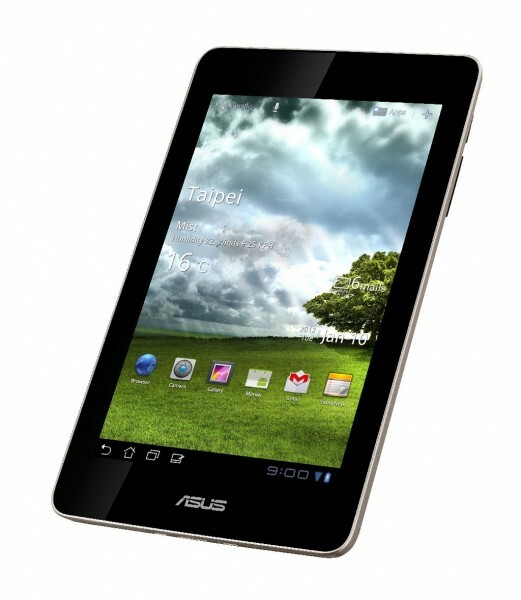 The older version of the tablet used to run on Honeycomb and made use of a dual-core Qualcomm 8260-1.2Ghz processor. It also includes other features like wi-fi connectivity, Bluetooth, USB 2.0 connectivity, microSD card reader and a micro-HDMI port. 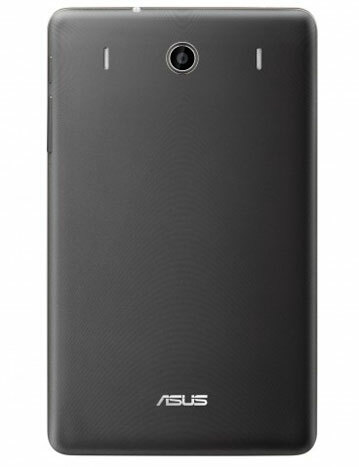 ASUS MeMO 370T is slated to be released by mid of 2nd quarter and has been priced pretty decently at $249. That’s going to be as serious competition for Amazon’s Kindle Fire, Samsung Galaxy Tab 7 and other tablet makers of a similar specification.